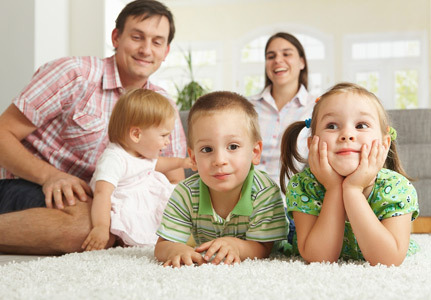 AMS Carpet Cleaning is a family owned Wisconsin business providing commercial, residential and automotive carpet cleaning services in Jefferson, Dane, Walworth, Waukesha, Dodge and Milwaukee counties. Our flexible hours offer clients quality service at any time of day: emergency carpet cleaning services are provided 24/7 at affordable rates. And even more custom carpet services in Southeast Wisconsin, in towns near Lake Geneva, Madison, and Oconomowoc for your convenience. 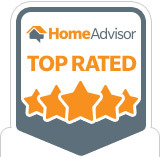 AMS Carpet Cleaning, LLC in Jefferson, WI: See What Our Customers Have to Say! AMS Carpet Cleaning takes pride in delivering the BEST carpet and upholstery cleaning solutions for residential and commercial customers. Our Jefferson carpet cleaning company has built a reputation for quality work with each satisfied customer. Our sense of pride is apparent in every job we complete. Damaged carpet is never beyond fixing. Contact AMS Carpet Cleaning today and we’ll make your stained, burned or bunched up carpet look brand new again for a low price. 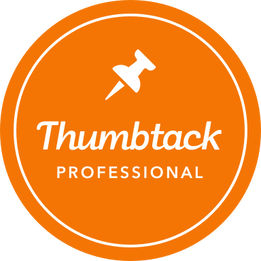 All of these services help prevent the future damage to your floors. Carpet cleaning isn't just about removing old stains, it's about preventing new ones too! The Jefferson County carpet cleaners of AMS Carpet Cleaning have added VCT cleaning to their flooring and carpet cleaning services. VCT cleaning, or Vinyl Composite Tile cleaning, is the process of stripping off the old finish and adding a new finish to your tiles. Your tile will look as good as new. Our professional VCT cleaning services perfectly compliment our carpet cleaning services, ensuring all the floors in your home will be spotless. Contact the Jefferson VCT cleaning crew at AMS Carpet Cleaning today! 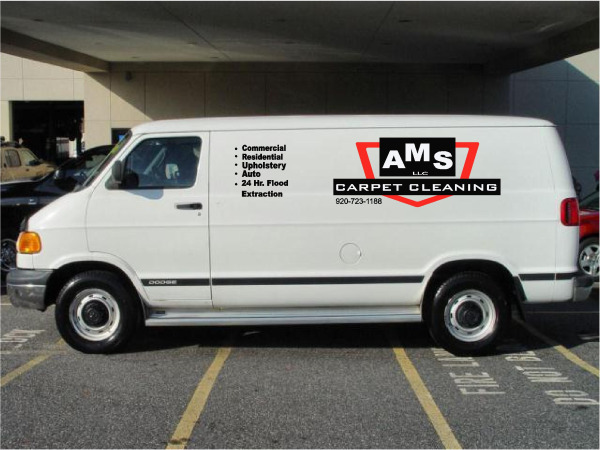 AMS Contact AMS Carpet Cleaning when you need restoration, shampooing, deodorizing & carpet repair services!